By cutting your assorted shirt fabrics of same style and measurement under one pattern operation, we can save cost, which happens as your money savings! Enjoy 30% off for making 3 or more shirts now. To try with two first, still you can experience 15% off trial offer. Pick a shirt we latest made for you that you want to follow the measurements and styles. At the inner left side seam 2 inches above the hem, you can find your personalized order number imprinted right at the front of the care label. 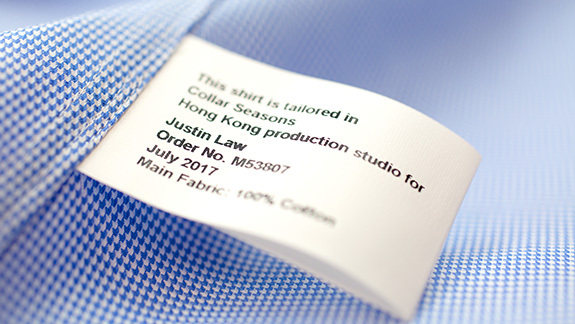 *This label is only presented for shirt made from Collar Seasons after 2012. If your last order is earlier than 2012 you don’t have to provide this number. Below shows all fabrics you just picked. 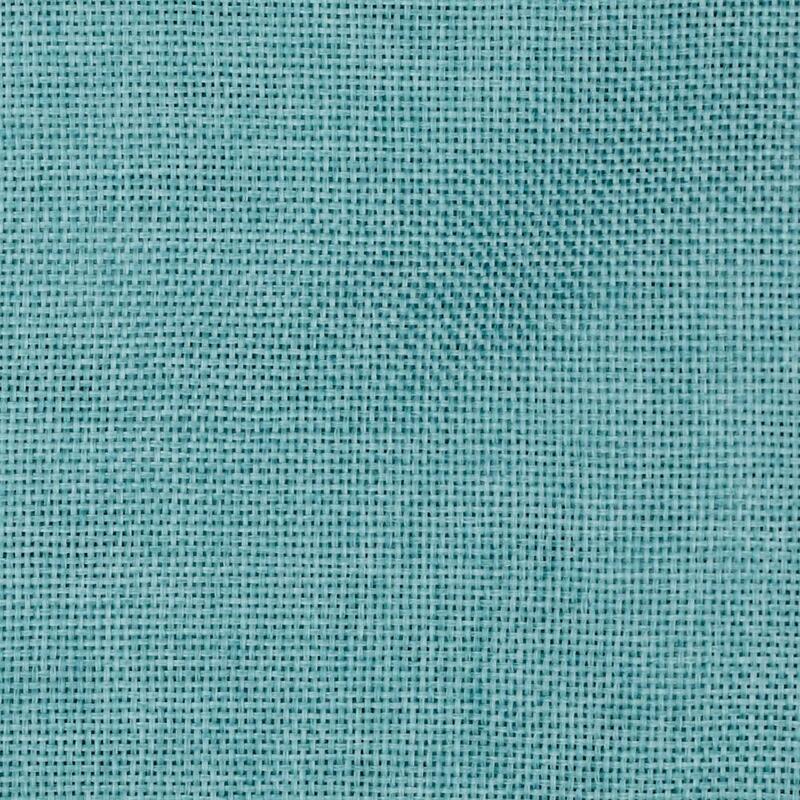 You may fine-tune the order quantity as well as choose more other fabrics. Once fabrics decision is made, you can fill up the remark bar below if there is any specific requirement that would like our CS crew to pay attention to (for instance change of particular measurements or shirt styles as compare with last order).